Beginning this fall, students in the Class of 2018 and beyond will begin using the Phoenix main campus as a springboard into careers as computer engineers, software designers, video simulation storytellers and tech entrepreneurs. 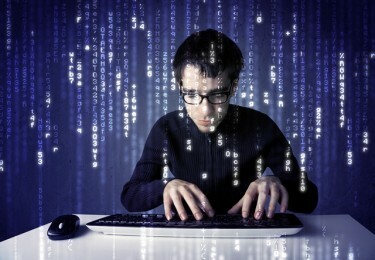 This month marks the launch of degree programs in computer science and information technology. Other programs are being designed around engineering and, by October, the University plans to break ground on a new engineering building. There’s so much news about GCU’s development of programs in science, technology, engineering and mathematics — known as the STEM disciplines — that it requires a Daily Dose of coverage. GCU Today will follow the University’s STEM trends on this blog throughout the school year. For any STEM questions or story suggestions, please share your feedback in the comment thread here on the blog, or send a note to gcutoday@gcu.edu. What could be: A rendering of the proposed STEM building on Camelback. 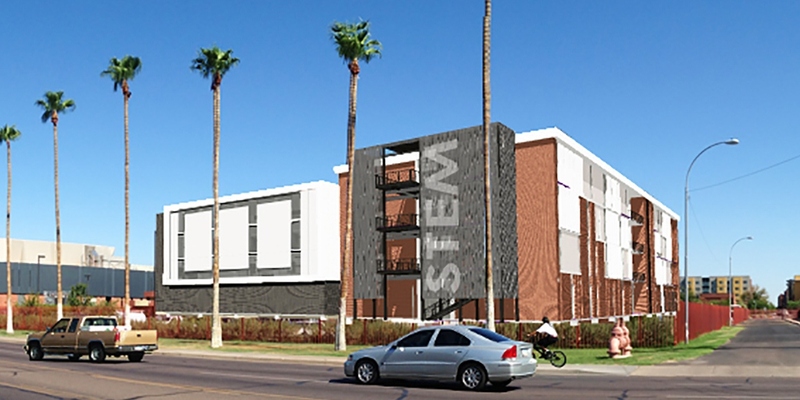 Next fall marks the beginning of GCU’s engineering program and the unveiling of a new science and technology building on the east side of campus. For faculty who’ve taken a deep dive into the curriculum over the past year, the fall will serve as a major benchmark in the University’s development of tech programs. By then, GCU’s first wave of computer science and information-technology students will be immersed in sophomore year projects in innovation labs on campus. GCU Today has a story about the impact of the University’s collective engineering mindset and what it means for the future. GCU faculty spent the better part of a year developing the University’s degree program in electrical engineering, but the University also is investigating a wide range of other engineering curricula, including biomedical and mechanical. Luke Kanuchok worked on Defense Department projects for Lockheed Martin. The University has hired biotechnology consultant Dr. Michael Sheller as associate dean over the new science and engineering programs in the College of Science, Engineering and Technology. Luke Kanuchok, a former Lockheed Martin software engineer, and Dr. Steve Powelson, a longtime tech entrepreneur, will serve as lead faculty over the computer science and information technology programs. Meanwhile, GCU also recently added Amanda Hughens as K-12 STEM outreach manager to link local schools into the University’s tech efforts. 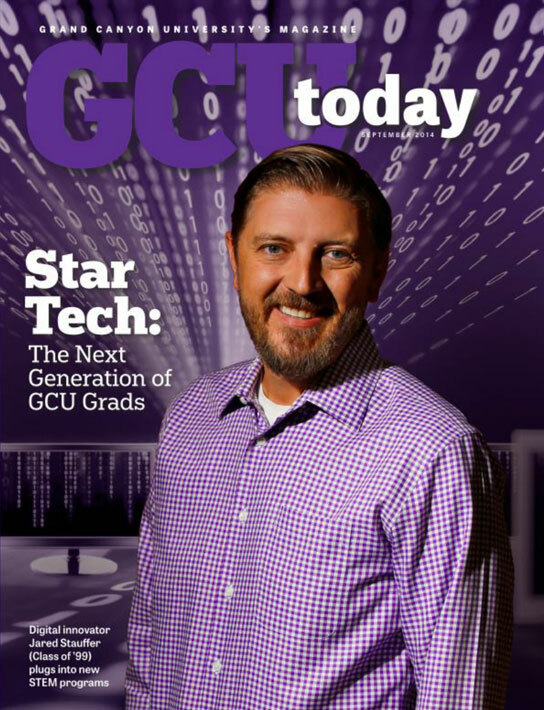 GCU Today has a story about our tech faculty and staff. 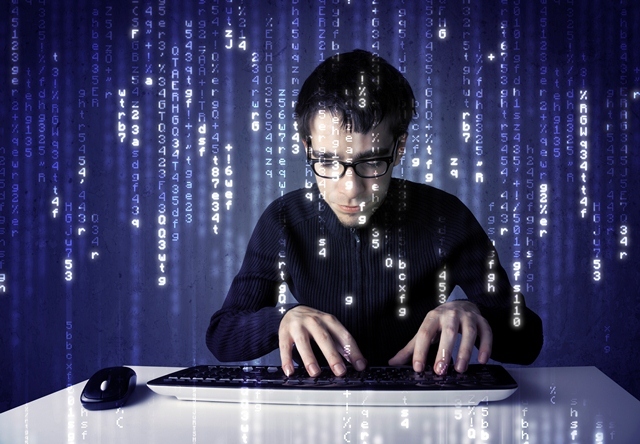 If you haven’t seen the specific breakdowns of GCU’s new computer science and information technology bachelor’s degrees, click here. We also have an info box that ran in the September issue of GCU Today Magazine that explains the types of careers that students could land with their degrees. GCU’s Career Services department will be actively involved with preparing students for tech and engineering jobs. The department recently adjusted its interactive “Career Compass” online tool to include STEM-related prompts to help students align their skills and abilities within STEM fields. The idea with the Career Compass is to allow students to see their potential academic options based on their passions or experience. You can access the Career Compass here along with other Career Services interactive tools for students. President and CEO Brian Mueller established a STEM Advisory Board to help guide the University’s expansion of technology programs and its development of an engineering curriculum. Board members come from a variety of tech, healthcare and IT backgrounds to share their real-world feedback to help GCU faculty understand how to equip students to succeed in the workplace. As a GCU undergraduate, Jared Stauffer laid out his vision for a new technology company, and he followed through on his dream. Now his Phoenix-based cloud-service company, Brinkster, is thriving. As reported in the cover story of GCU Today Magazine (shown at right), Stauffer is an example of the type of tech student GCU plans to cultivate through its new IT and computer science programs. Click HERE for the full digital version of the magazine. Dr. Michael Mobley joined GCU in 2013 after 20 years in research and development at Procter & Gamble and other science leadership roles. The doctor of physical chemistry immediately set to work on the Center for Integrated Science, Engineering and Technology. Known as CISET, the center is designed to serve as a hub for STEM academics. Mobley has spent considerable time networking with tech industry leaders and helping to hire three new faculty members in the past year. 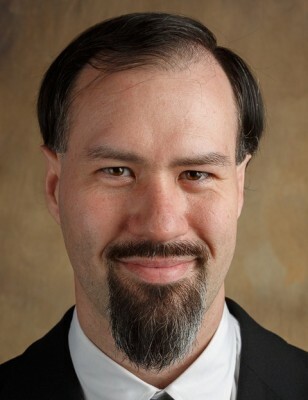 He addressed how to repair disconnect between academia and the tech industry in an op-ed in The Arizona Republic. Preparing students for science- and technology-related jobs and keeping many of those students here in Arizona will be critical for GCU. Of course, the University already prepares doctors, nurses and other health care professionals for the workforce, but now the goal will be to do the same in new health care, engineering and information technology sectors. There’s a great need to cultivate Arizona students to fill Arizona tech jobs. According to this study by the Arizona Technology Council, states such as Alabama and Utah traditionally have produced more science and engineering graduates than Arizona. GCU has taken steps to change that. With our STEM programs, the ability to personalize curriculum and integrate student learning opportunities across various degree programs and colleges will be essential to differentiate GCU from other universities. 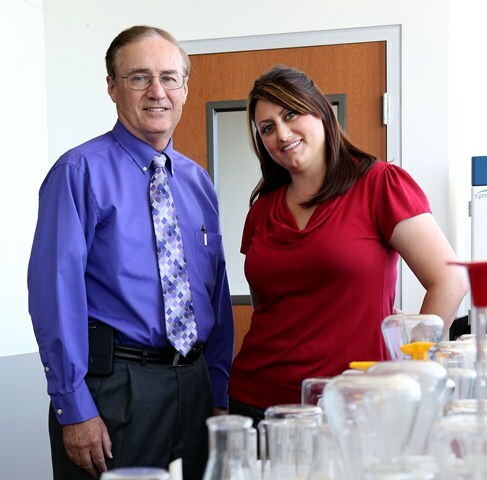 To help involve students in cross-disciplinary, STEM-related learning and thinking, GCU established two academic centers on campus: the Center for Integrated Science, Engineering and Technology, led by Dr. Michael Mobley and Haley Peebles of the College of Science, Engineering and Technology, and the Center for Connected Health, led by Maria Quimba, assistant dean in the College of Nursing and Health Care Professions. GCU’s new STEM initiative is designed to leverage the University’s core academic competencies and resources, such as those in the pre-med and nursing programs, to grow new technology programs. As new students work toward degrees in computer science, information technology and engineering, there will be interdisciplinary opportunities for them to overlap with students in more established programs. For example, GCU nursing grads routinely score above 90 percent on professional licensure and assessment tests, and 76 percent of the University’s pre-med grads who apply to medical schools get accepted. At a Christian university, science and technology can be harnessed for the greater good. A founding principle of GCU’s new STEM-oriented academic push is to provide students with the sense of faith outlined in our doctrinal statement to augment their careers as computer programmers, engineers and other science-related roles. In his message at the final Chapel of the summer, President and CEO Brian Mueller explained his vision for a “new” GCU that coaches students into a “theology of work and calling” to prepare them for serving humanity in any vocation, including cutting-edge tech jobs. Science. Technology. Engineering. Mathematics. Or, simply — STEM. After comprehensive planning and input from industry leaders, those disciplines will pervade University culture and campus-based innovations for the foreseeable future. Over the next month, GCU Today will provide a “Daily Dose” of STEM-related information to summarize how GCU’s academic programs are being designed for the future. Click here to read about the steps GCU took to create its new technology programs.